Women in their forties lack in skin tone and elasticity. 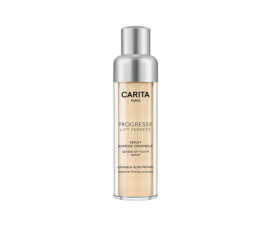 Carita Paris Progressif Lift Fermeté products provide a new skin suppleness and smoothness, reducing wrinkles and slowing skin ageing down. 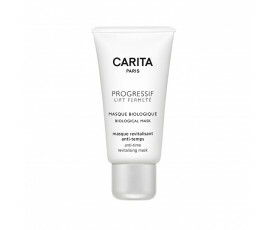 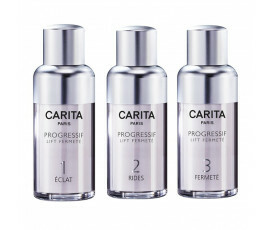 Carita Paris Progressif Lift Fermeté acts on all the signs of skin ageing. 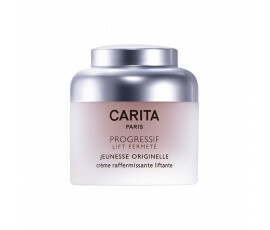 Carita Paris Progressif Lift Fermeté brand-new technology is enriched with Lift Origin, a fine active derived from Vernonia plant extract from Madagascar. 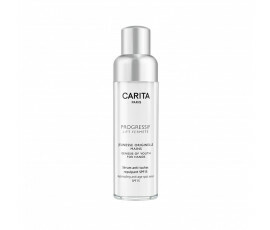 All the creams and serums in Progressif Lift Fermeté offer a double protection from the main causes of skin ageing: free radicals and glycation, the chemical bonding of a sugar molecule to a protein. 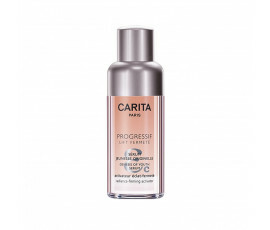 Your skin will visibly look transformed: firmer, smoother and well-defined.